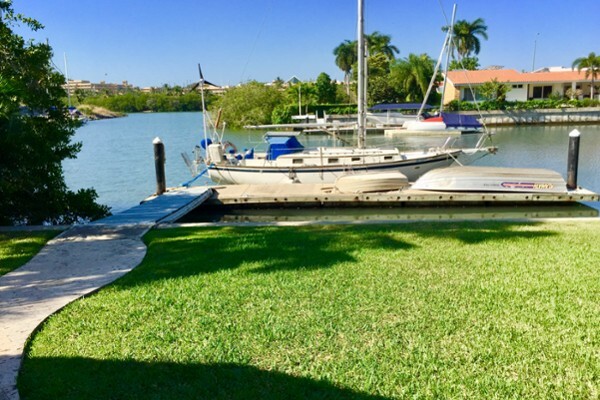 * A sizable dock - 65’ on one side, 45’ on the other, with 3 50A and 1 30A electrical connections. 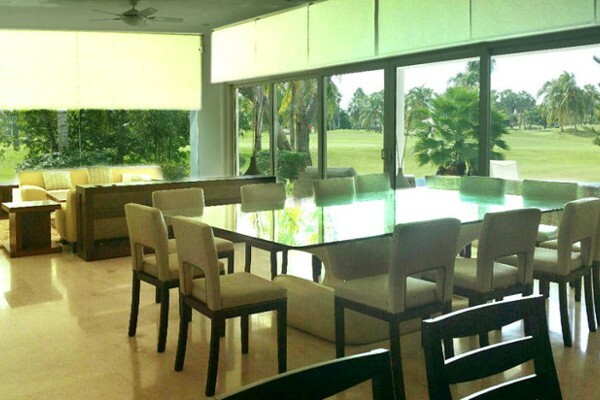 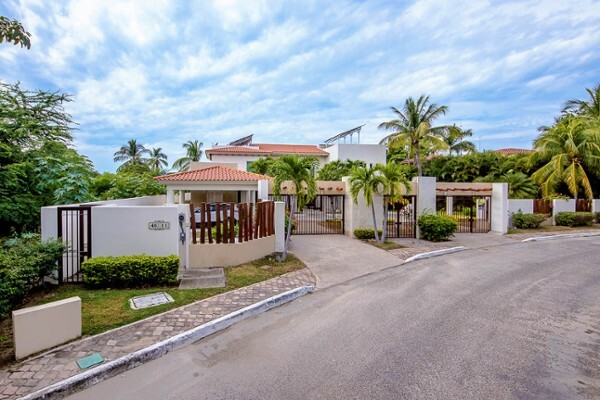 Easy short access to our beloved Bay of Banderas and the open sea. 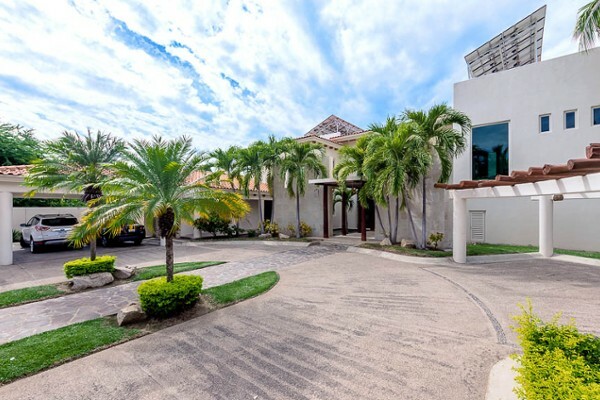 Nicely furnished, this home also includes nearly all of the beautiful artwork that adorns the walls of this large home. 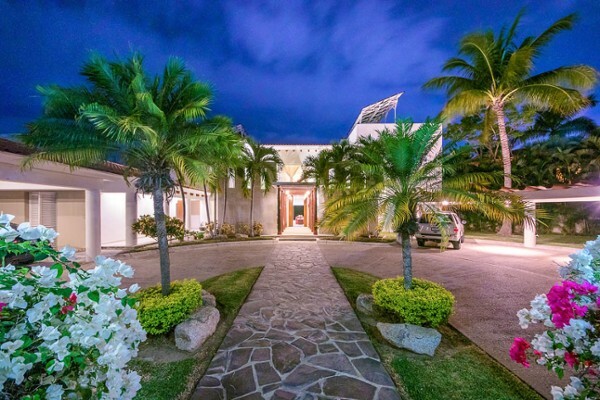 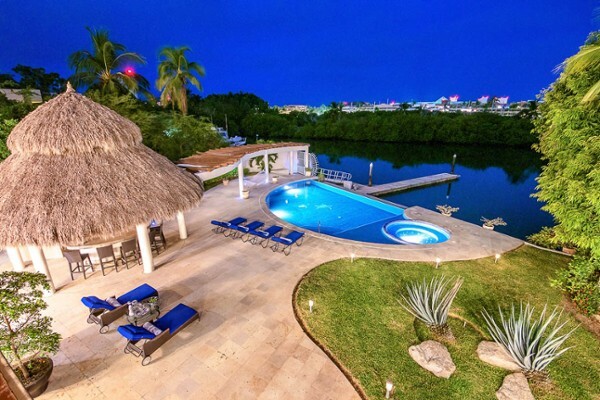 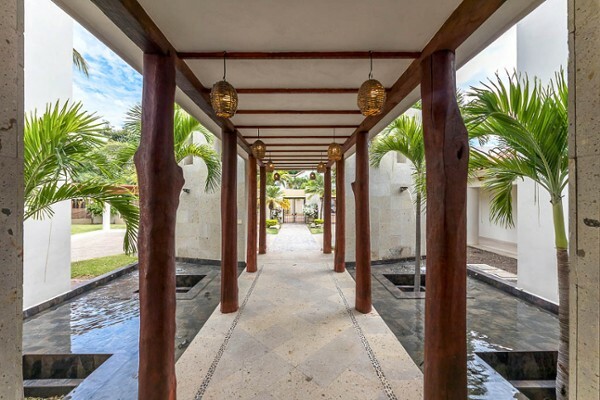 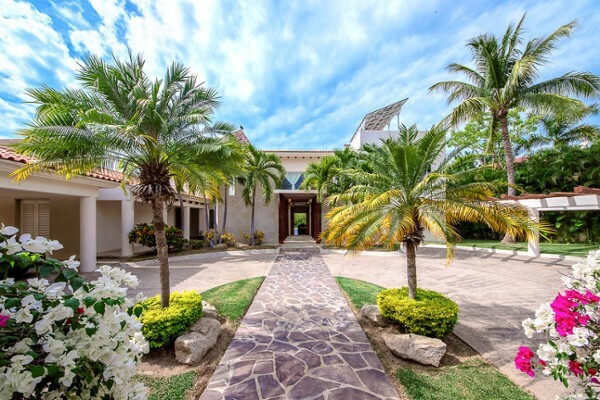 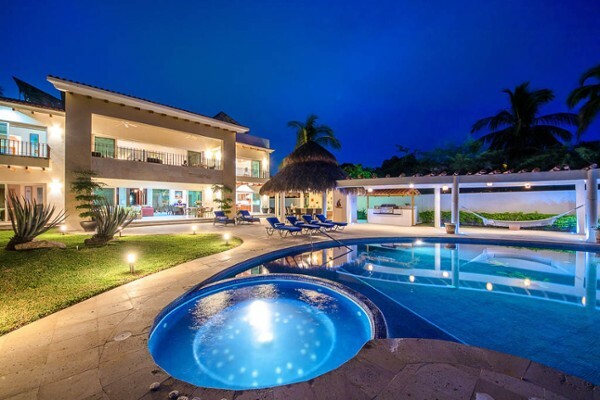 Spectacular house located in one of the most private and exclusive streets inside El..
Beautiful villa with private dock on a main canal, mexican design, few steps from th.. 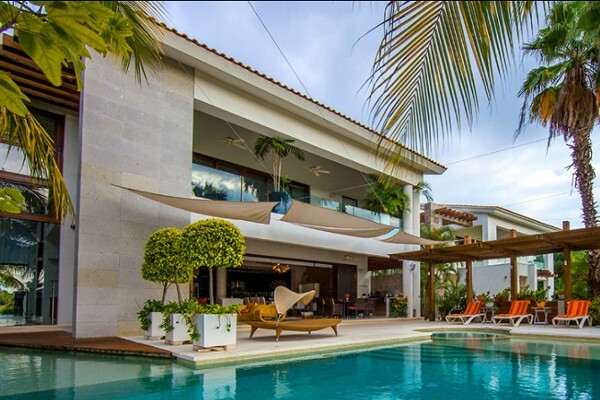 Wonderful house in 2 levels and modern architecture with minimalistic details using ..